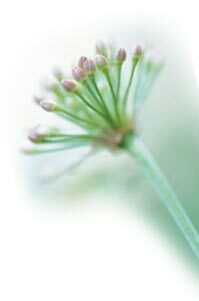 The Natural Healing Clinic is committed to total body / mind wellness for individuals and families through herbal medicine, acupuncture, energy medicine, traditional natural medicine and nutrition. This wholistic approach to wellness is complementary to one's current medical treatment plan. 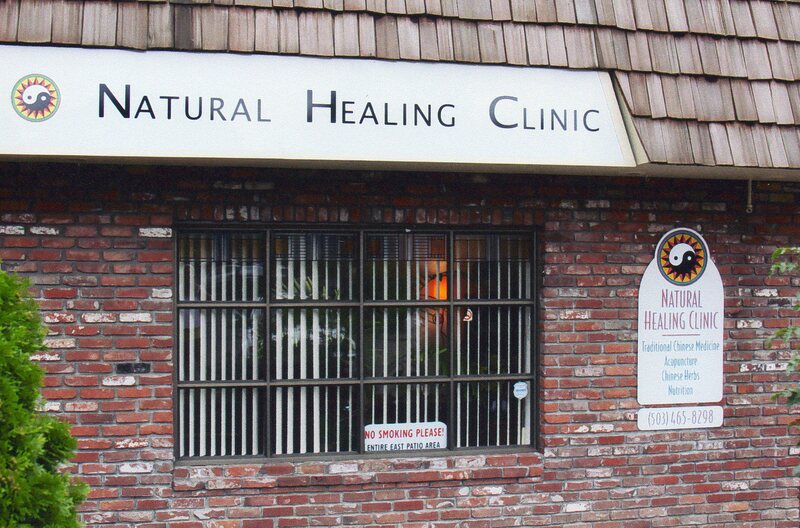 The Natural Healing Clinic, where healing comes naturally.